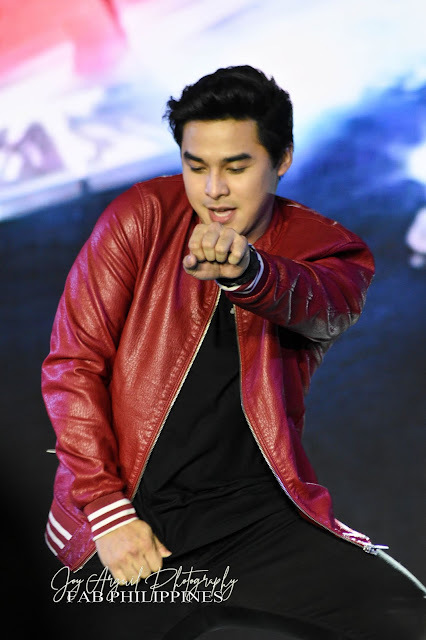 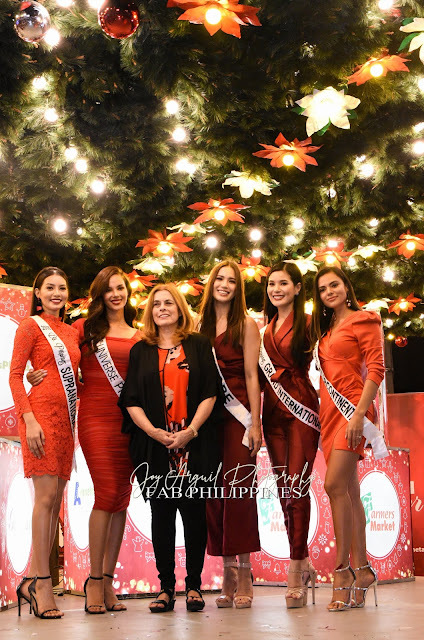 The Araneta Center lit up on Friday night, November 16, as it switched the lights on its iconic giant Christmas tree, with constellation of stars descending in the premier lifestyle hub. The lighting of the giant Christmas tree, a tradition which started in 1981, has become one of the most anticipated activities in Araneta Center. 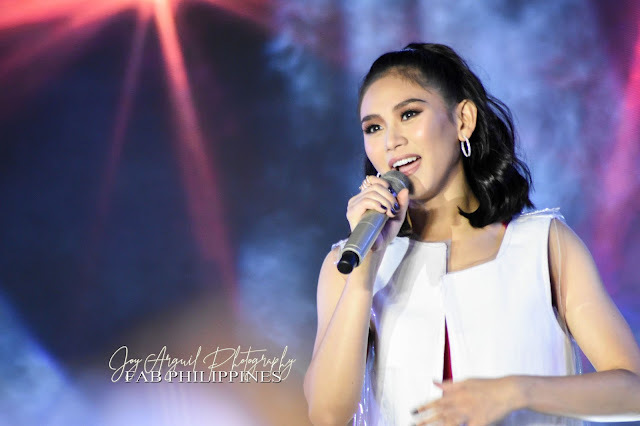 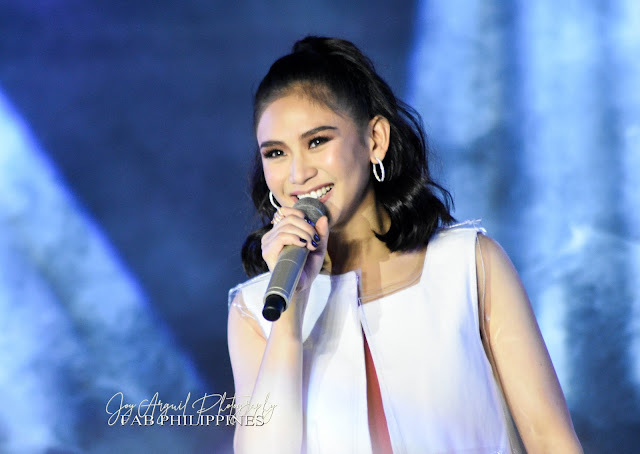 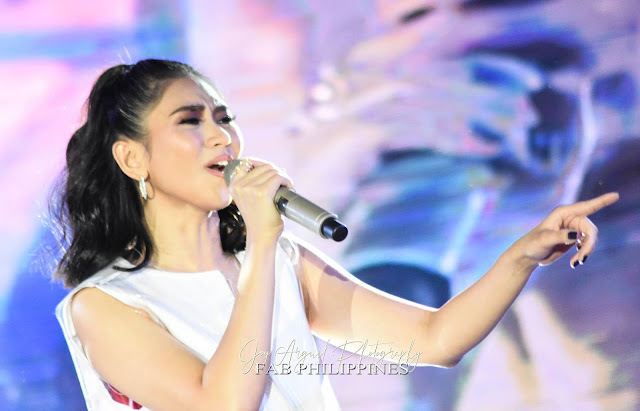 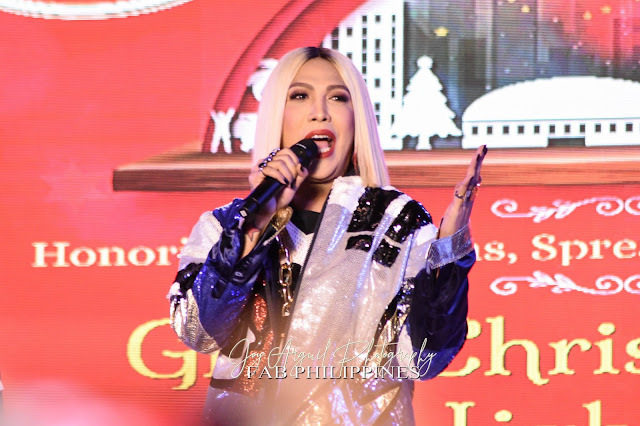 Two of the most famous celebrities, Sarah Geronimo and Vice Ganda joined Araneta Center executives in lighting up the tree at the Times Square Food Park. 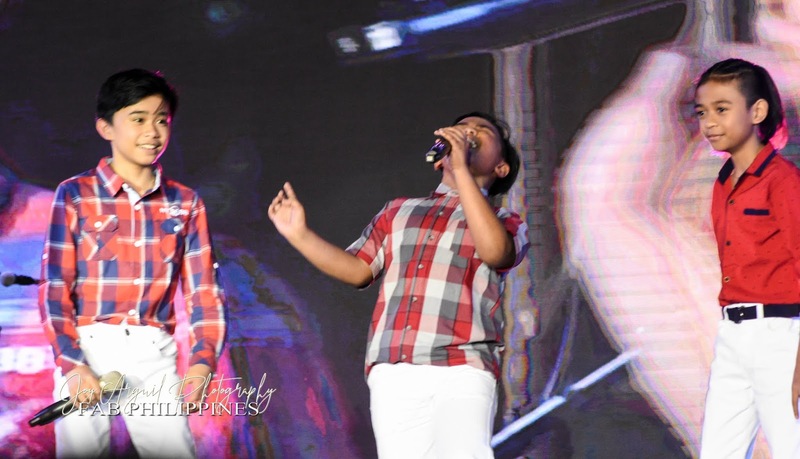 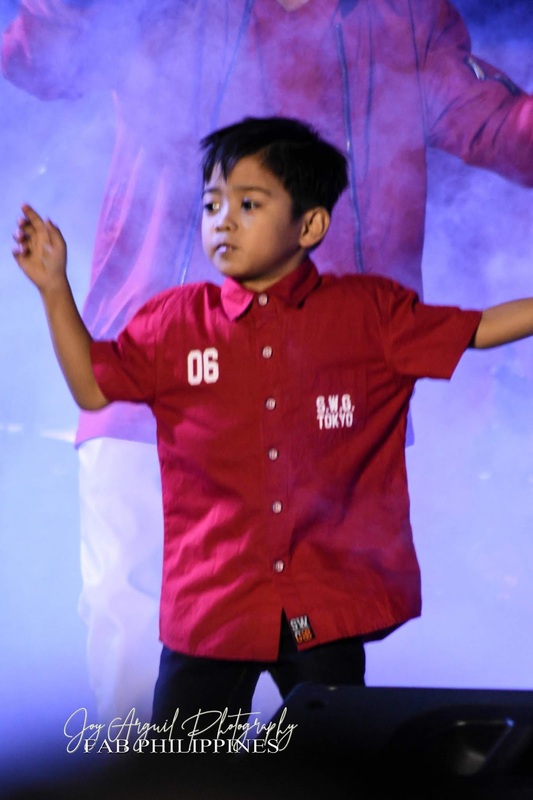 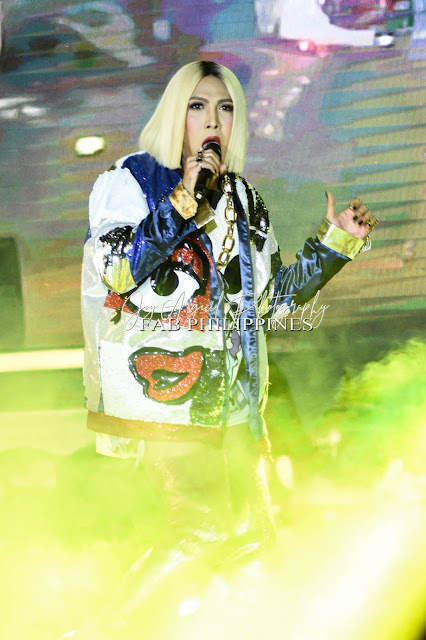 This was Vice Ganda’s fifth straight year of leading the celebration, and Geronimo’s first. 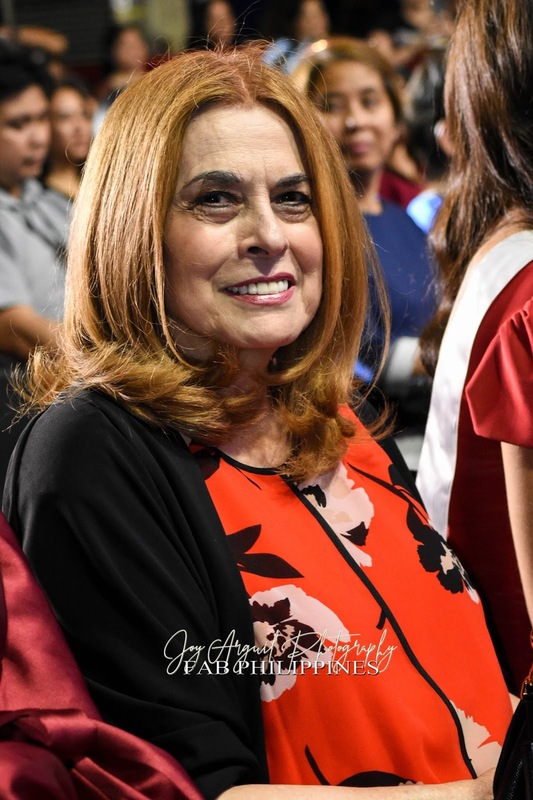 Just as Araneta Center’s celebrations this year are tied to the theme “Christmas is Home”, the two superstars appearance at the tree lighting marks a homecoming of sorts for them, as they have repeatedly celebrated milestones in their careers at the Smart Araneta Coliseum. 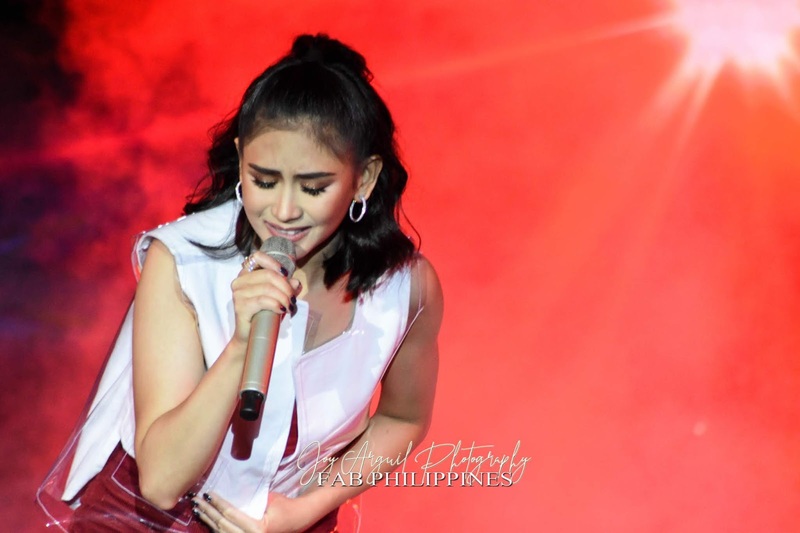 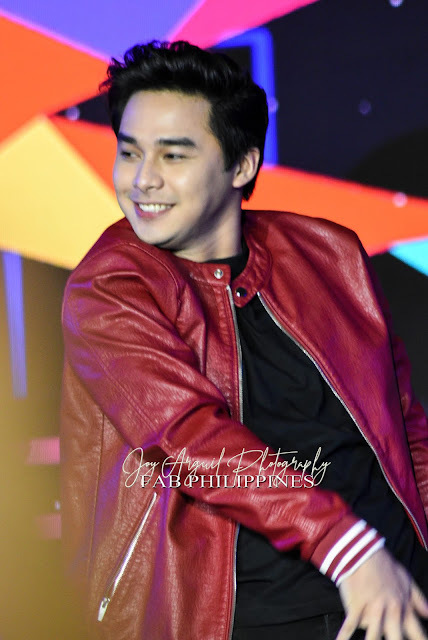 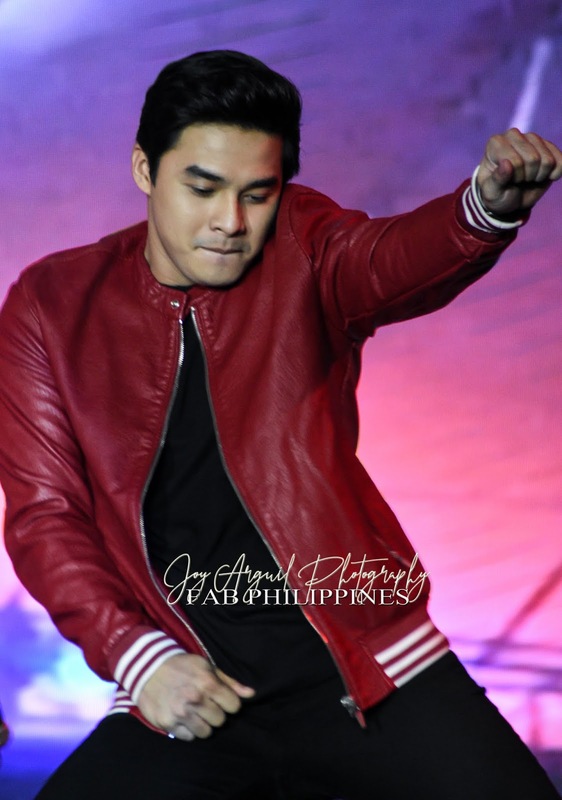 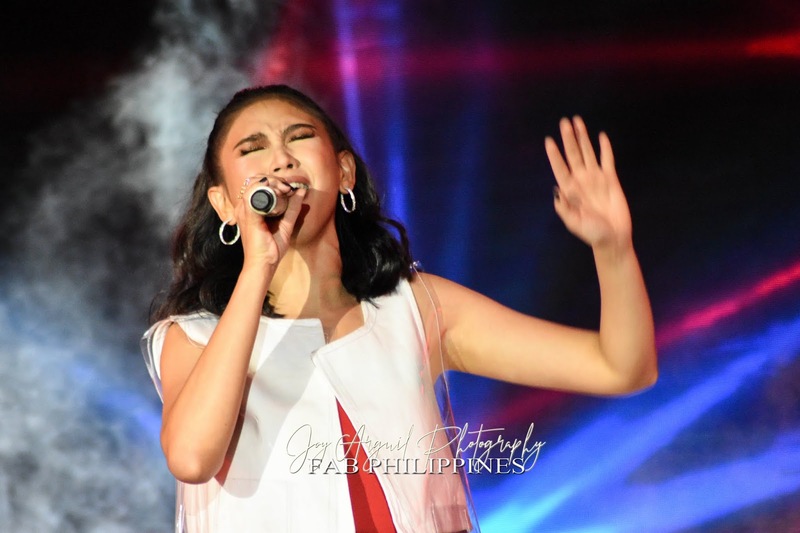 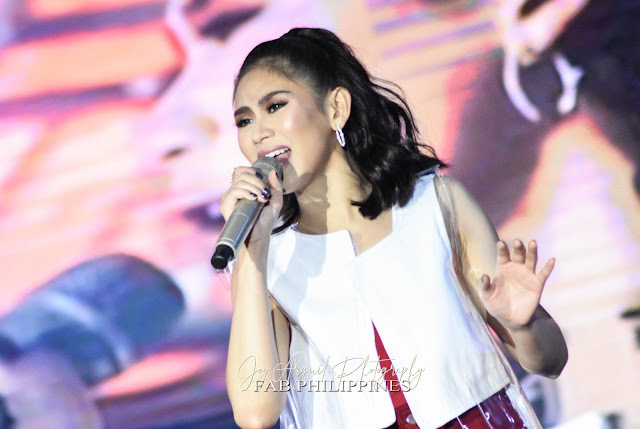 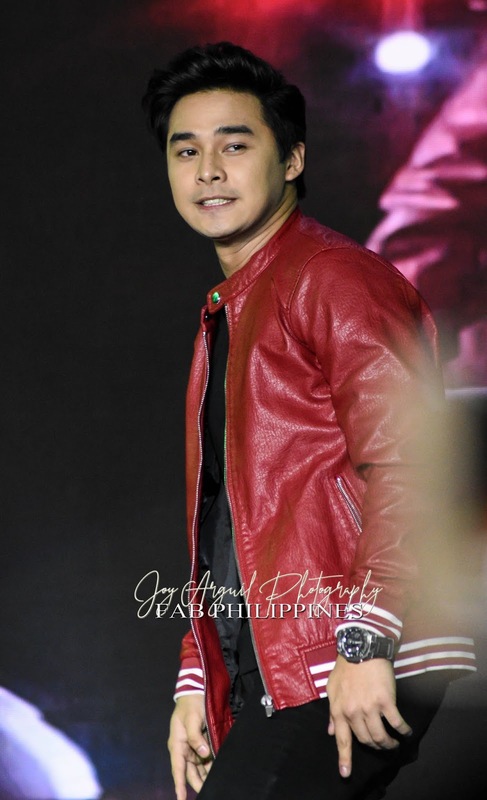 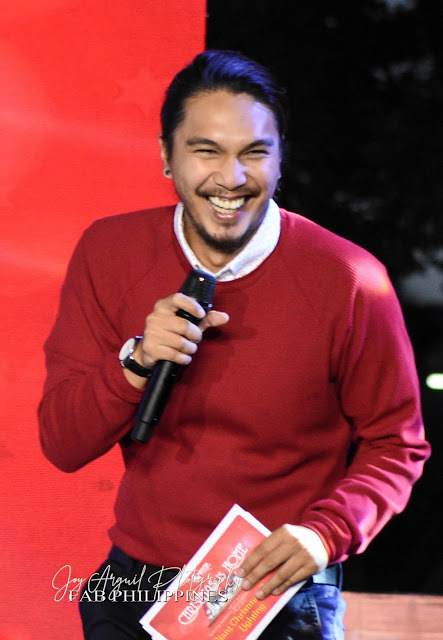 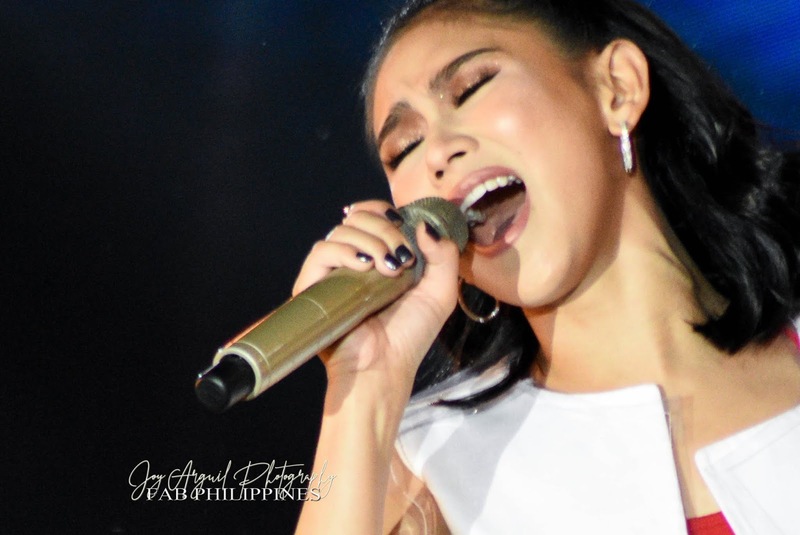 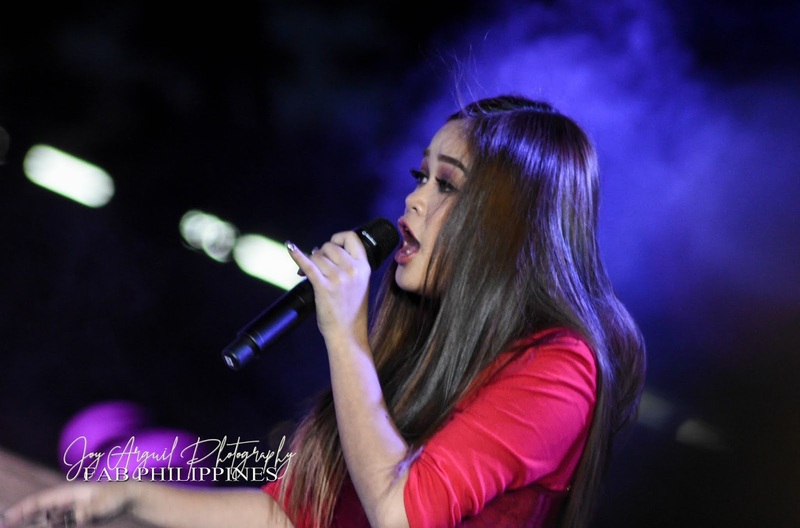 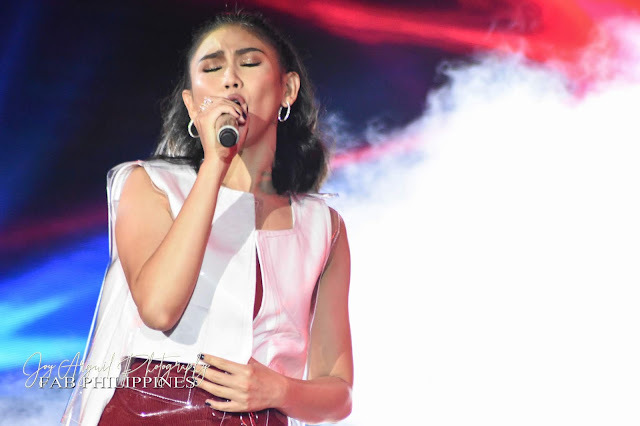 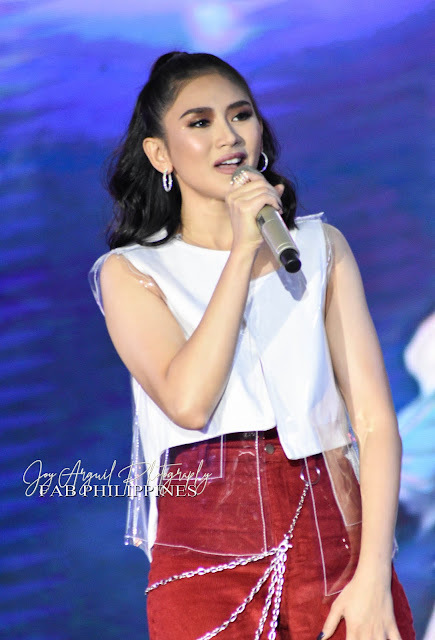 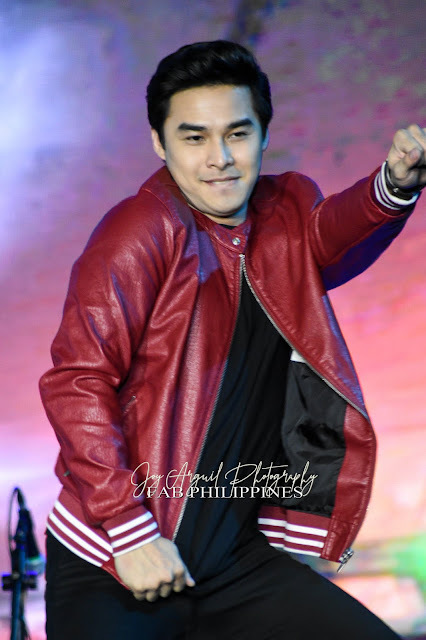 Thousands of people trooped to the venue eager to witness the centerpiece of Yuletide decorations in Araneta Center come to life and watch their favorite celebrities perform. 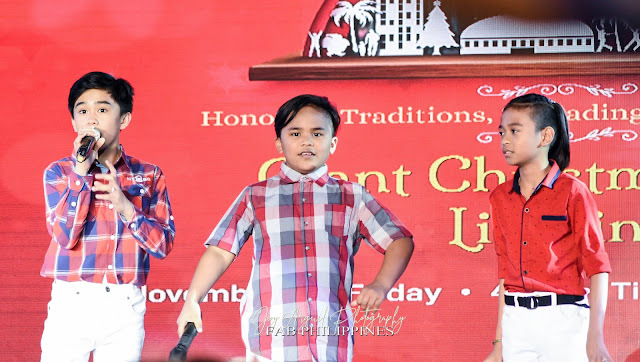 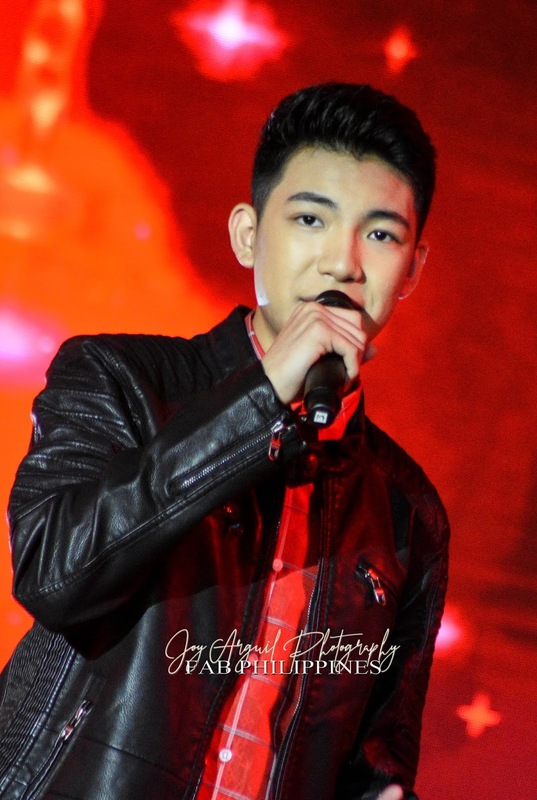 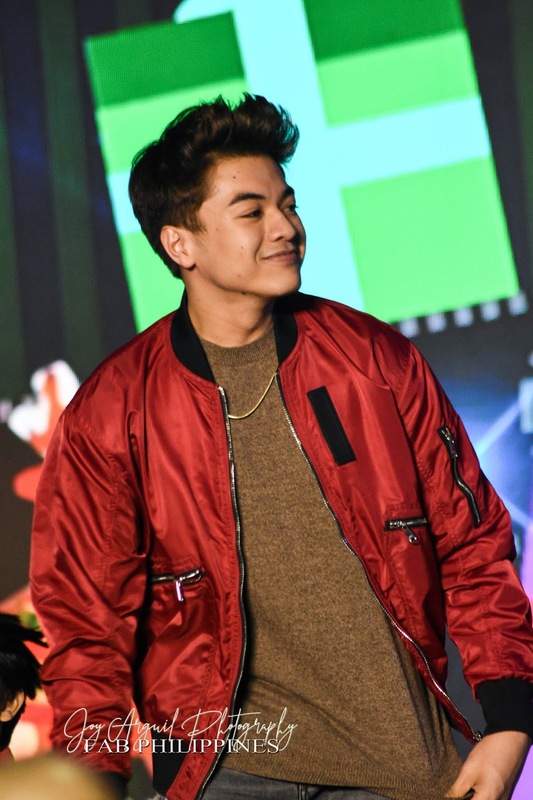 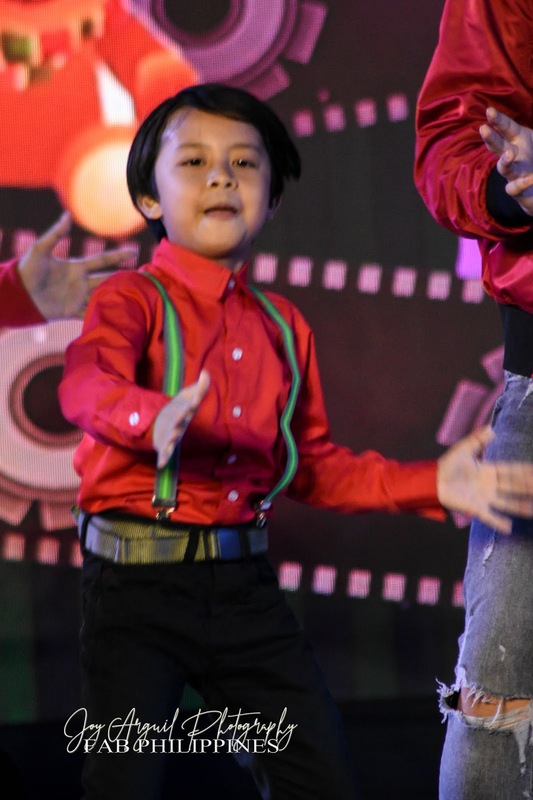 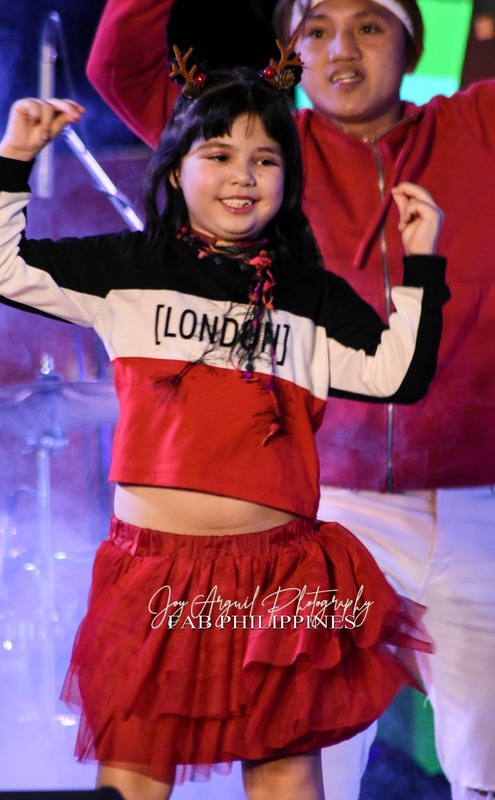 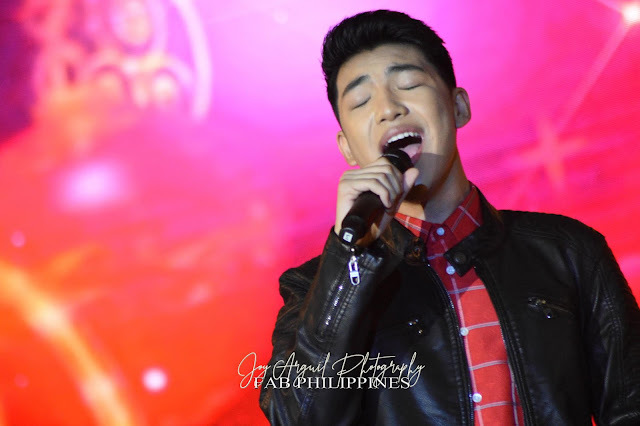 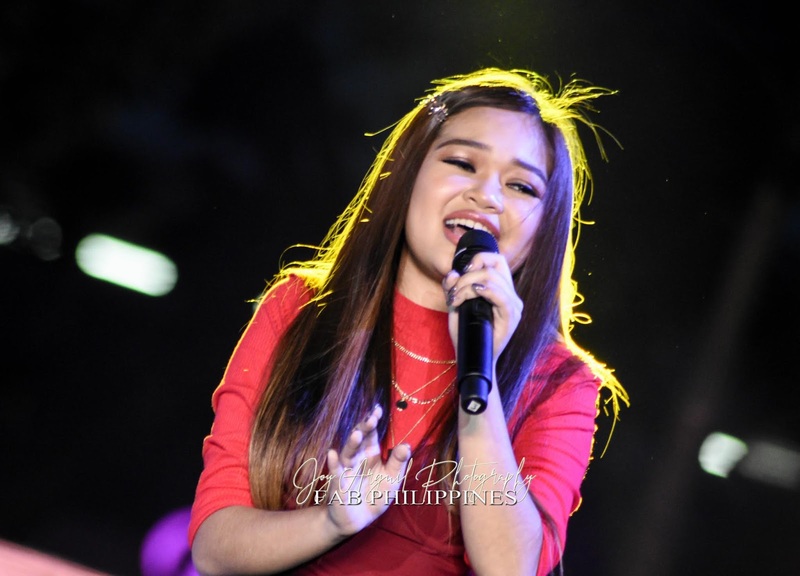 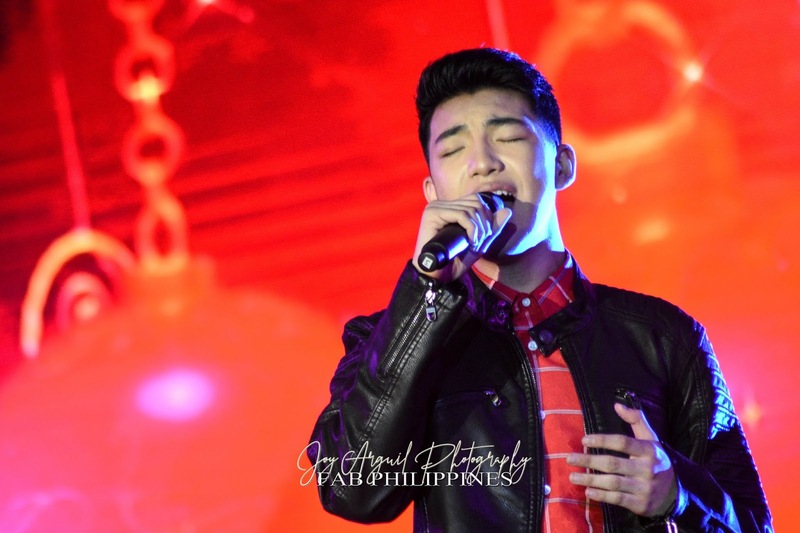 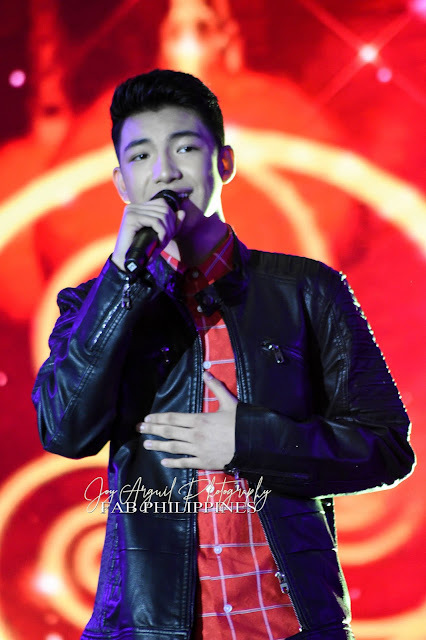 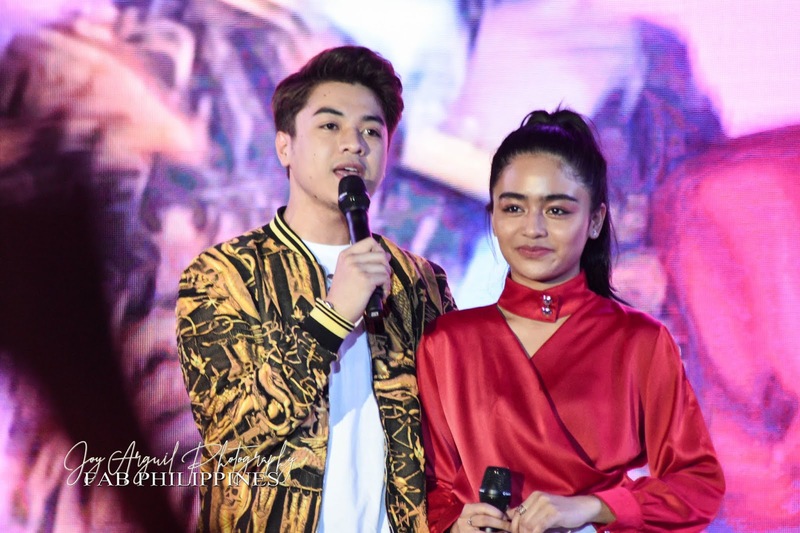 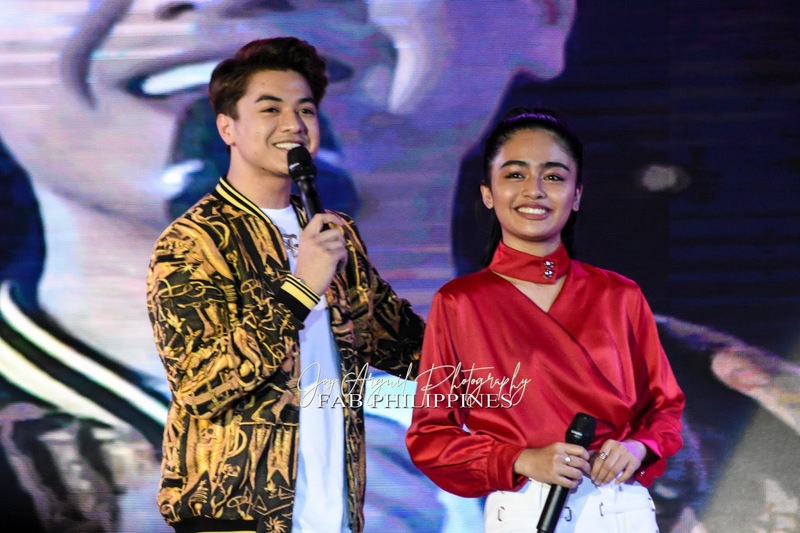 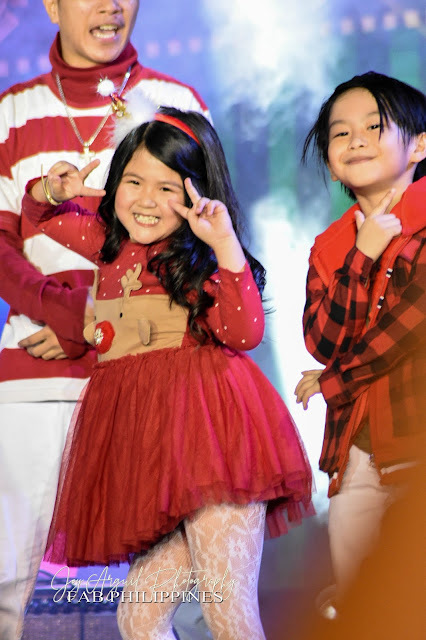 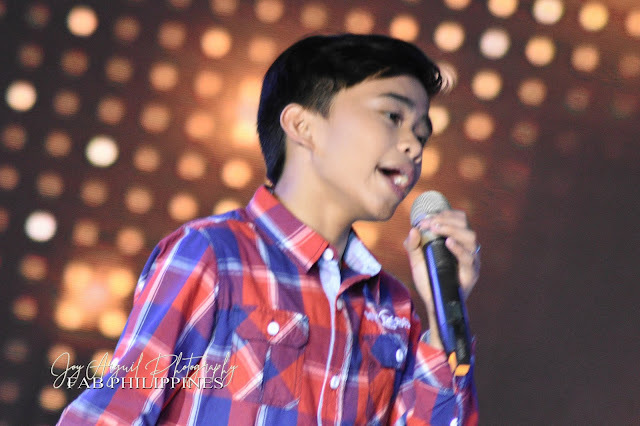 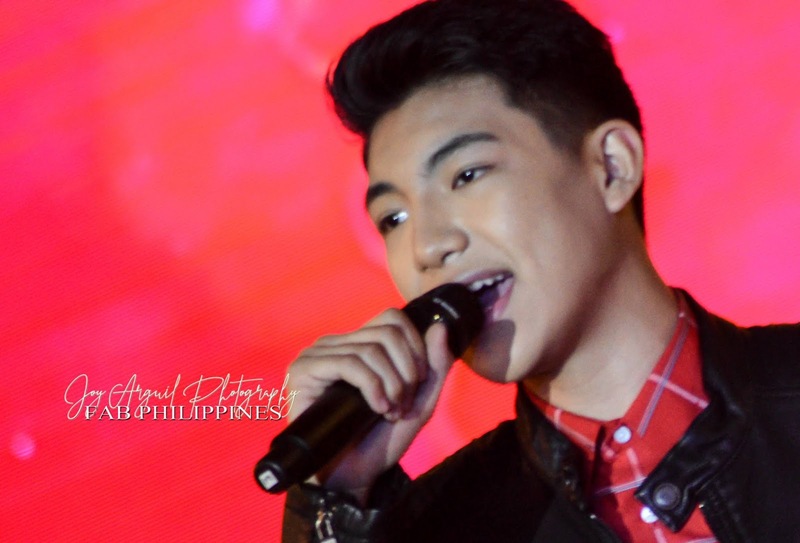 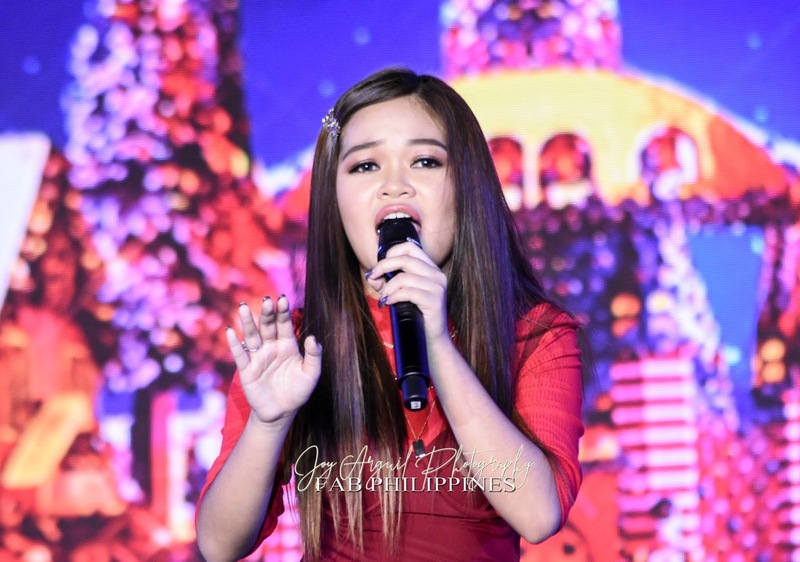 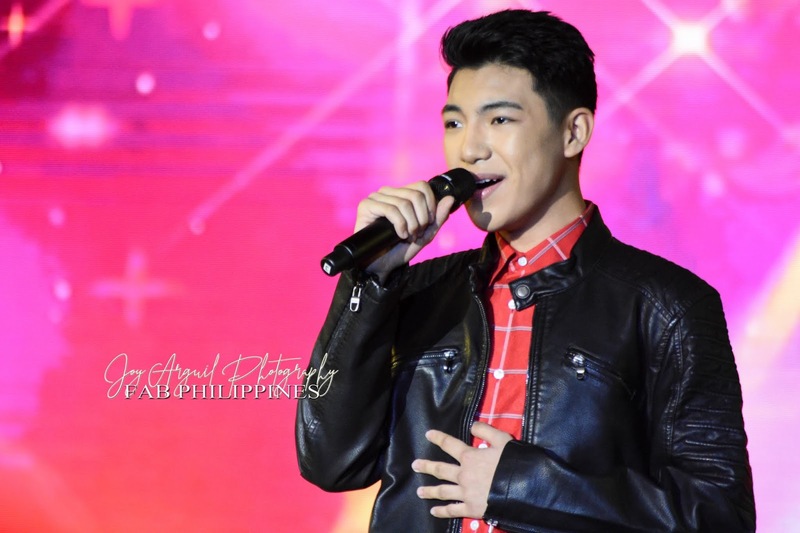 Guests at the tree lighting were Darren Espanto, McCoy de Leon, TNT Boys, Janine Berdin, Vivoree Esclito and CK Kieron and the Kids Choice Jurors Xia Vigor, Chunsa Jung, Onyok Pineda, Carlo Mendoza and Jayden Villegas, OPM band Mojofly rounded up the list of performers. 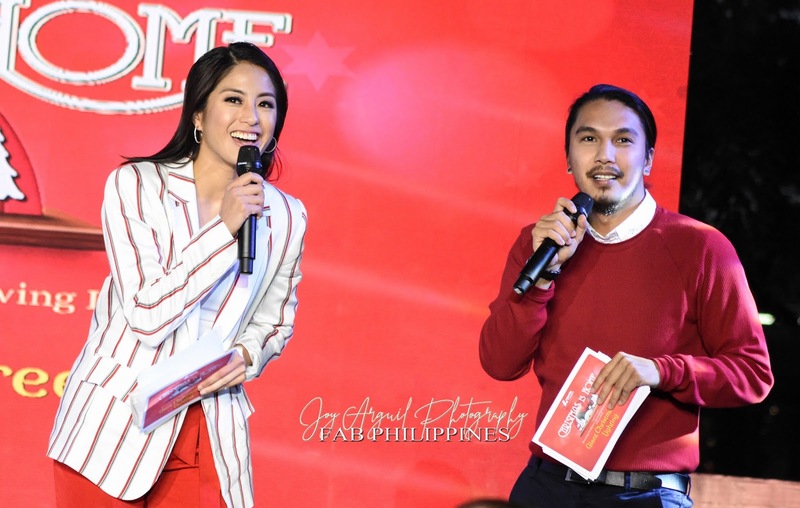 Gretchen Ho, Benj Manalo and comedian MC hosted the event. 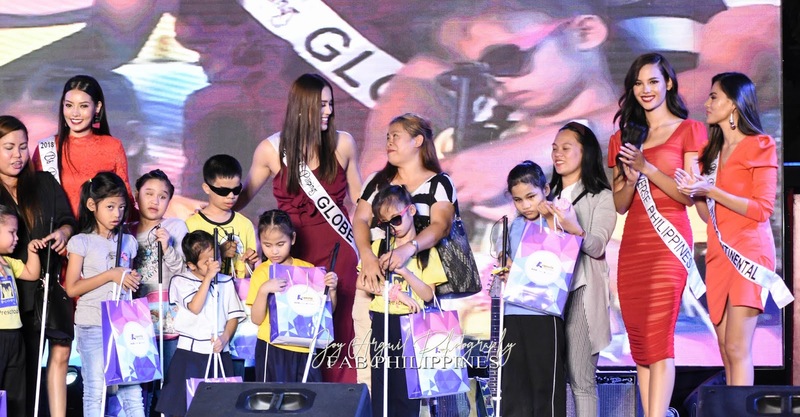 The Araneta Center also partnered with the Parent Advocates for Visually Impaired Children to treat 19 blind kids to a memorable day. Bb. 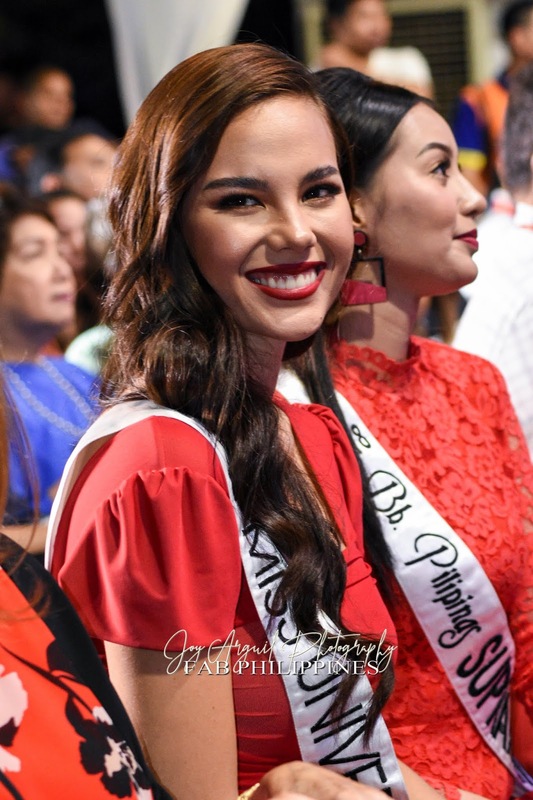 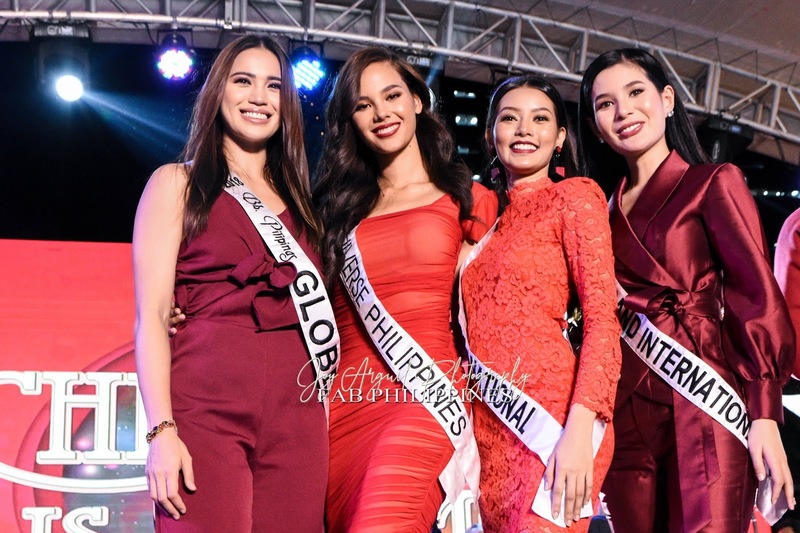 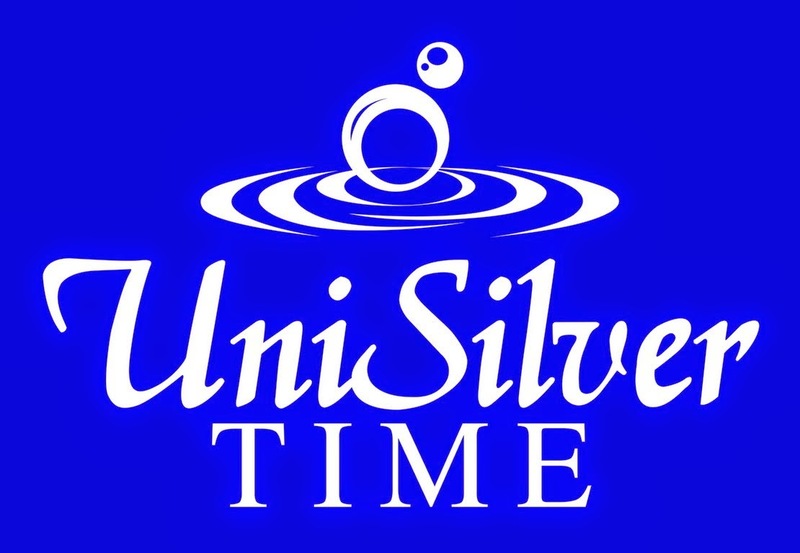 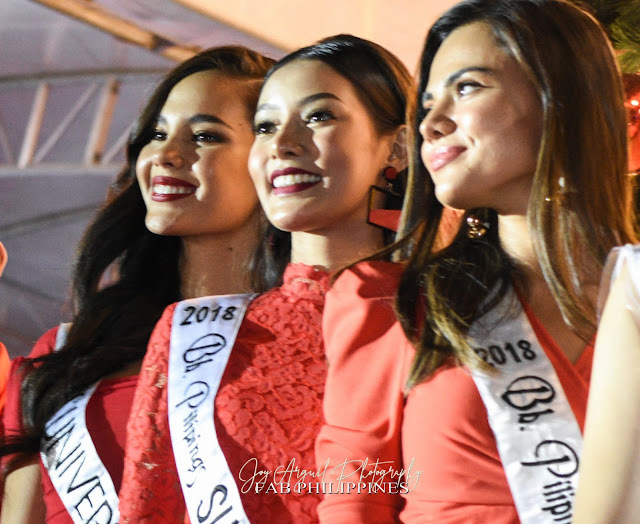 Pilipinas 2018 queens Miss Universe Philippines Catriona Elisa Gray, Bb. 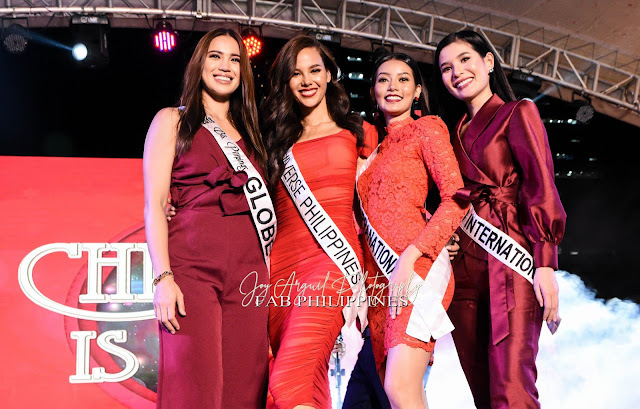 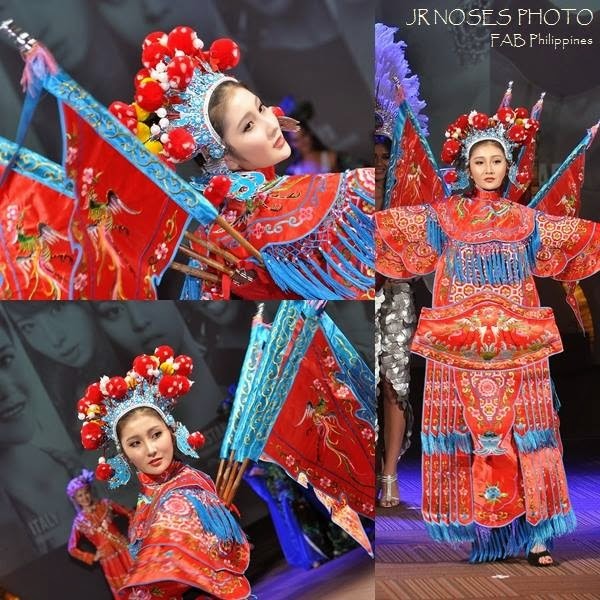 Pilipinas Supranational Jehza Huelar, Bb. Pilipinas Grand International Eva Patalinjug, Bb. 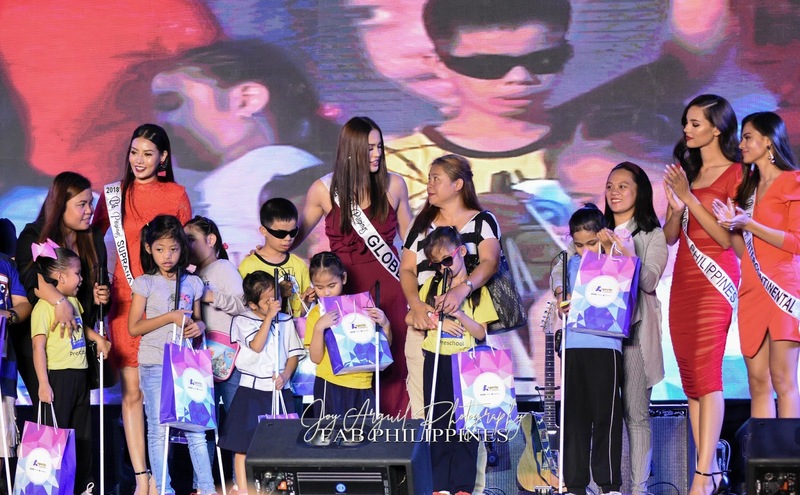 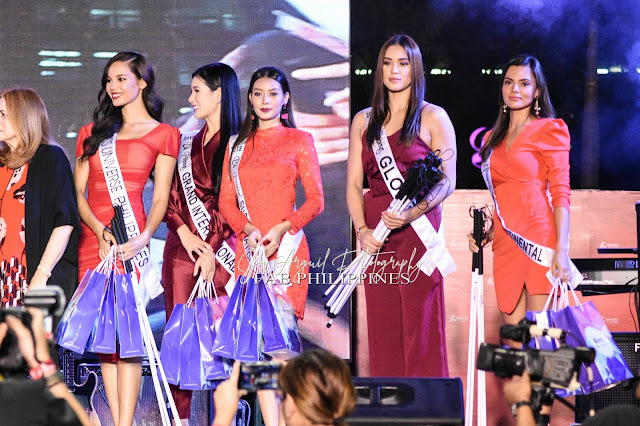 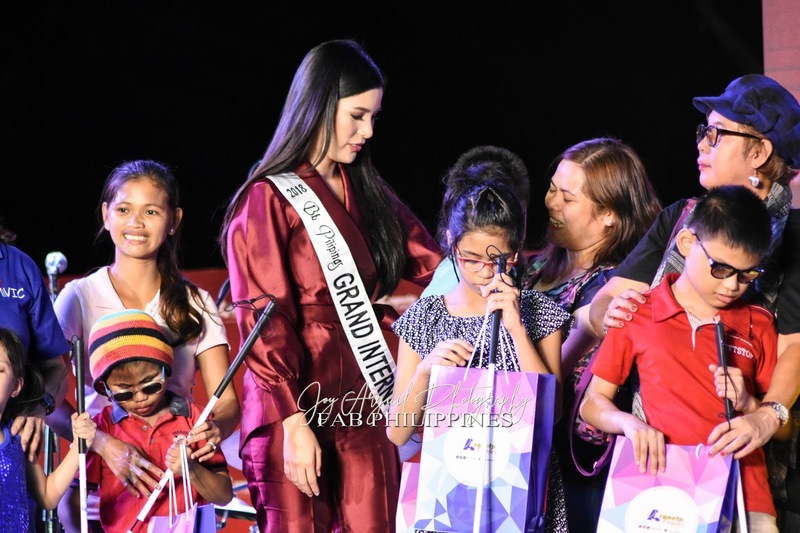 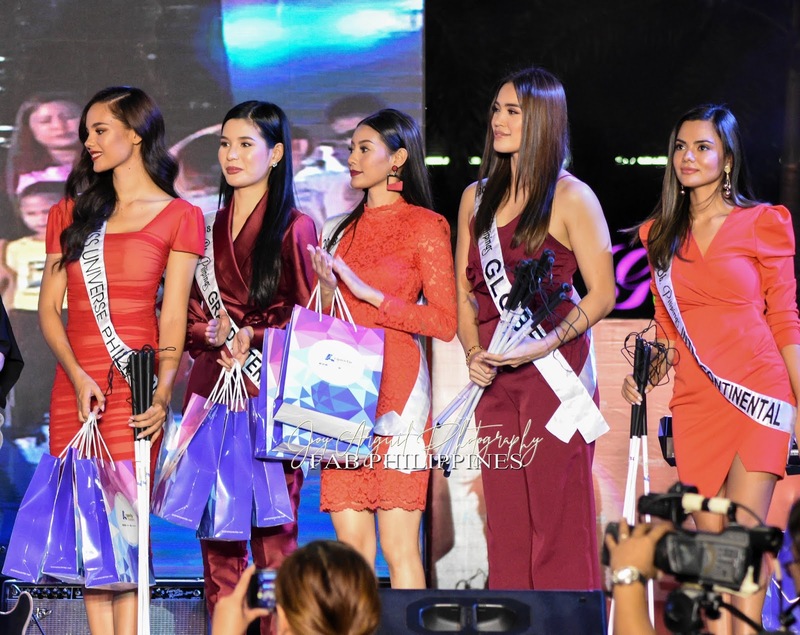 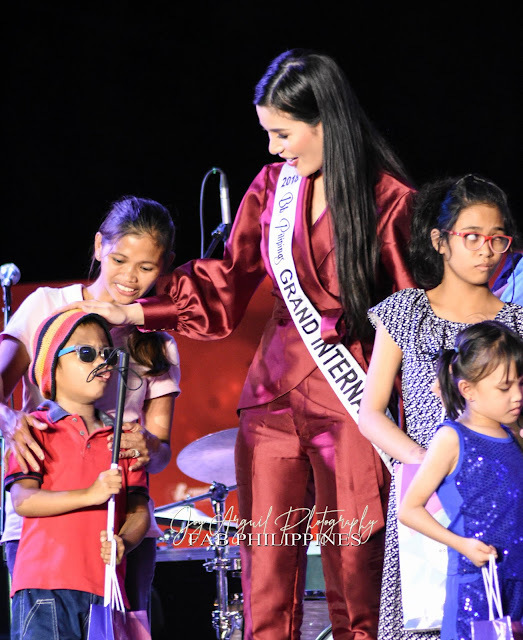 Pilipinas Intercontinental Karen Gallman and Miss Globe top 15 finalist Michele Gumabao who also graced the tree lighting, led in giving the visually impaired kids white canes and a Christmas gift pack. 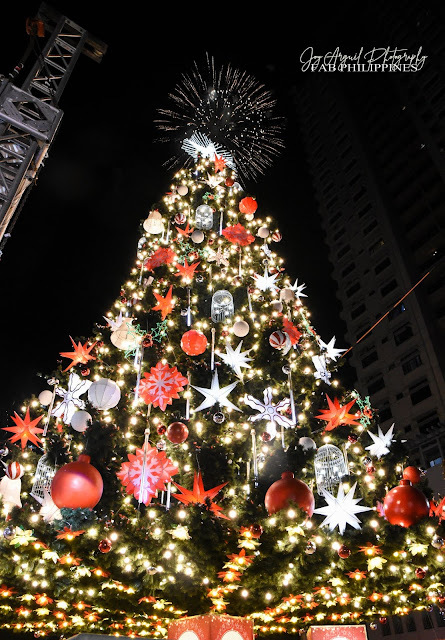 Araneta center giant Christmas tree has continuously augmented the Filipino’s anticipation for the Holidays. 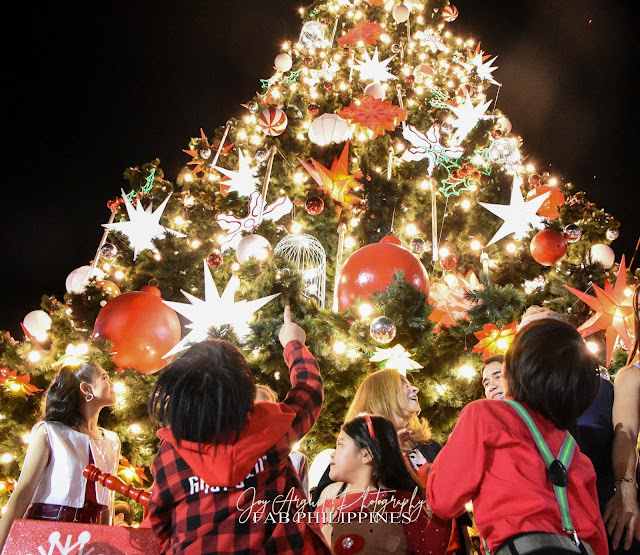 While it is stuns with its more than 3,000 LED light bulbs and an assortment of decors including birdcages with chandeliers, giant balls, giant bells, lighted poinsettias, and a seven foot star topper, the giant Christmas tree also evokes genuine Yuletide cheers for all ages. 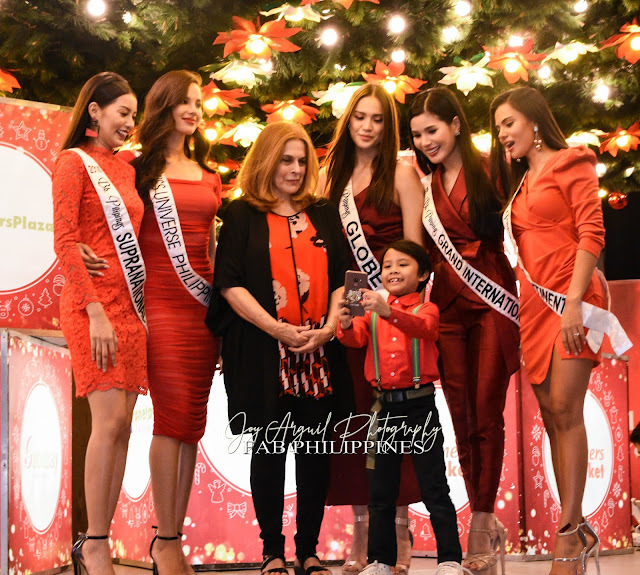 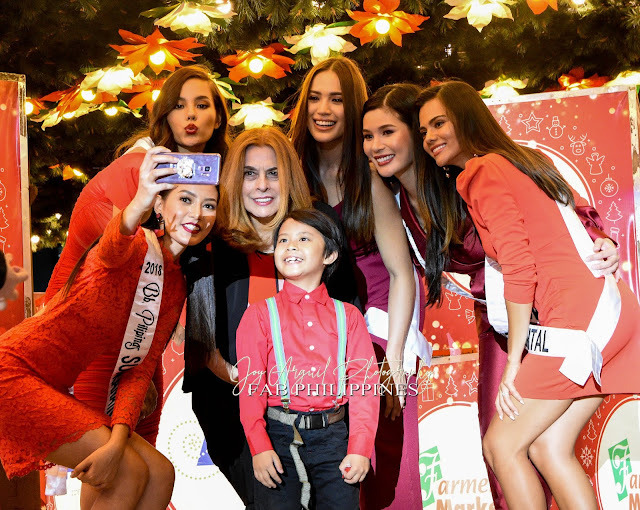 From Araneta center’s most loyal visitors to the members of the instagram generation, the public cannot help but take snaps with their families with the giant tree serving as the background. 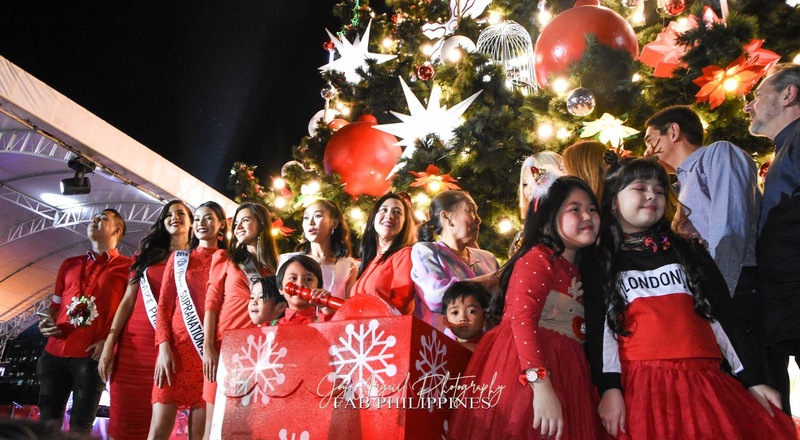 This is the second straight year that Araneta Center’s giant Christmas tree is housed in the Times Square Food Park in the corner of Times Square St., and Gen. Roxas Avenue. The area is also the new home of the well-loved and returning Christmas on Display, which will have its own festive launch on November 23. 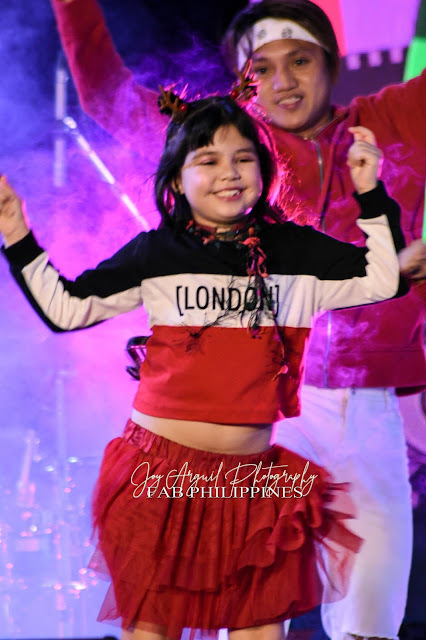 The food park also features fun rides and plethora of dining options, which the entire family can enjoy, making it one of the must-visit destinations this Yuletide season in Araneta Center.